Last Rites of Ransom Pride 2009. 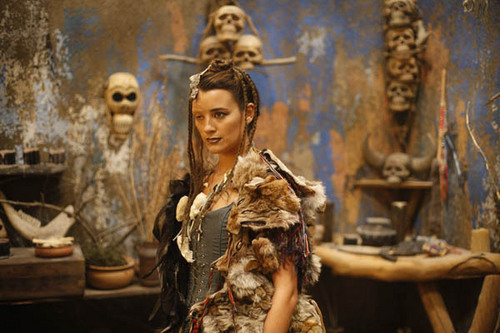 Cote as "Bruja" in the new movie Last Rites of Ransom Pride which came out June 1.. Wallpaper and background images in the 코트 드 파블로 club tagged: cote. This 코트 드 파블로 photo contains 모피 코트, 모피 칼라, 모피 악센트, 모피 액센트, 밍크, 밍크 코트, 밍 크, and 밍 크 코트. There might also be 모피, 세이블 코트, and 검은 담 비 코트.